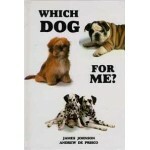 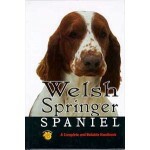 DESCRIPTION: Essential reading for the owner or potential owner of the Welsh Springer Spaniel, this.. 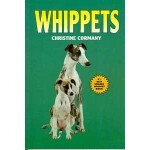 DESCRIPTION: Essential reading for the owner or potential owner of the Whippet, this new handbook o.. 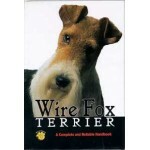 DESCRIPTION: This new handbook offers the most current and helpful information about the care and t..